Kolkata’s pop big-timers Parekh And Singh have been lauded and loved for the sun-drenched, nostalgic warmth in their compositions and walking the line between grown-up wistfulness and childlike joy. The first single from their upcoming second album, ‘Summer Skin’, builds on the already strong base set by their earlier work. The song has all the elements that thrilled listeners on their excellent previous album Ocean, such as the crooning hooks, the laid-back vocal delivery and the crisp arrangements, but ‘Summer Skin’ has more embellishment and ambition in its musical palate and flowing, slightly off-kilter structure. The song is drenched in reverb and warm, enveloping production that feels like a warm hug. A lilting, shy electric guitar serves as the base on which Parekh And Singh layer expressive drums, washed-out synths, flutes and a sweet little xylophone melody that will stick in your ears long after the song ends. The song takes a turn for the quiet towards its conclusion, however, when all the instrumentation stops and all that is left is a sad, introspective vocal melody looking forward to a future tinged with loss and clouds without silver linings. A twangy, solitary acoustic guitar is all that accompanies it, leaving the listener on an emotional fence after the joy and happiness of its first half. 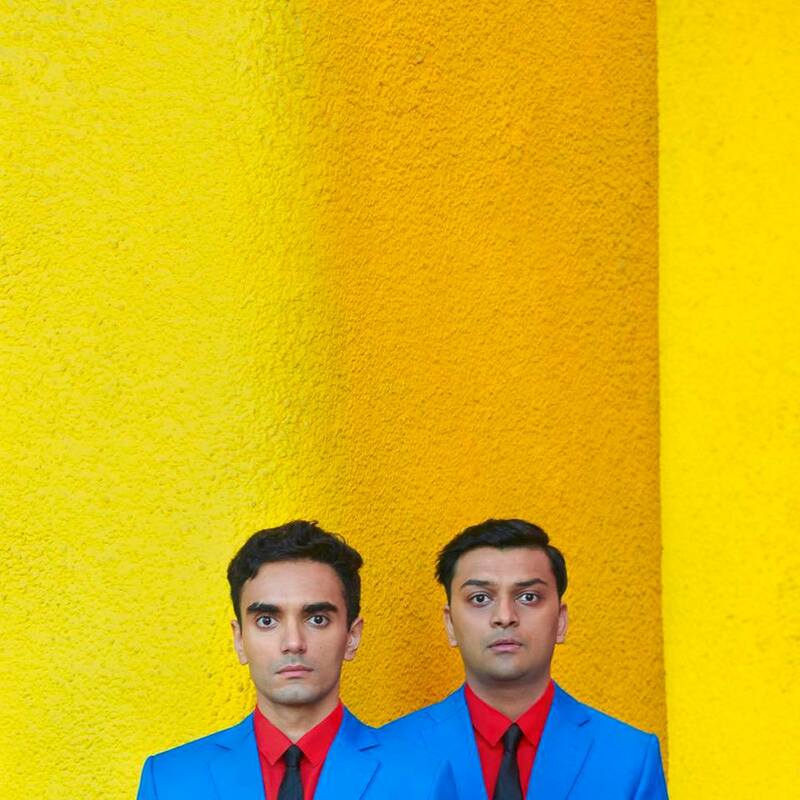 Parekh And Singh have shown themselves to be very good at setting bittersweet subject matter to sugary sweet instrumentation, and ‘Summer Skin’ is another great example. If the sounds conjure up images of meadows and fairgrounds, the lyrics speak about being ready to move on from summer and happiness into winter and relative loneliness. It’s a heady mix, and makes for a great change of pace when replayed as one’s euphoria on the first listen slowly gets replaced with sombre contemplation as the song’s words grow on you. If this song is anything to go by, Parekh And Singh’s upcoming effort looks set to build on the groundwork set by their previous releases while adding new and welcome elements to their already expressive, multifaceted sound.